Does there have to be a trade-off between economic prosperity and environmental protection in China? 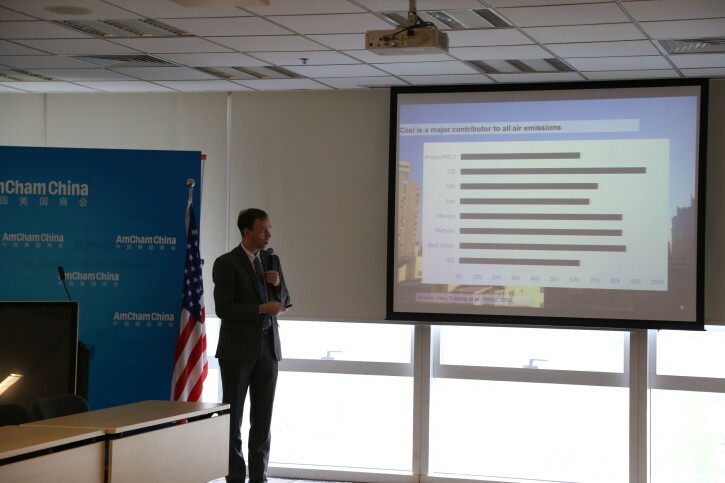 The AmCham China Clean Tech Forum invited Anders Hove, Associate Director of Research at the Paulson Institute, to speak on this topic recently in Beijing. His answer: no. Hove shared early insights from research the Institute’s Climate Change & Air Quality Program is working on for an upcoming report series on how market forces can help reduce pollution at low cost (or no cost), as well as what lessons can be provided through case studies from the US and Europe on how regions can clean up their local environment while continuing to promote local economic development. 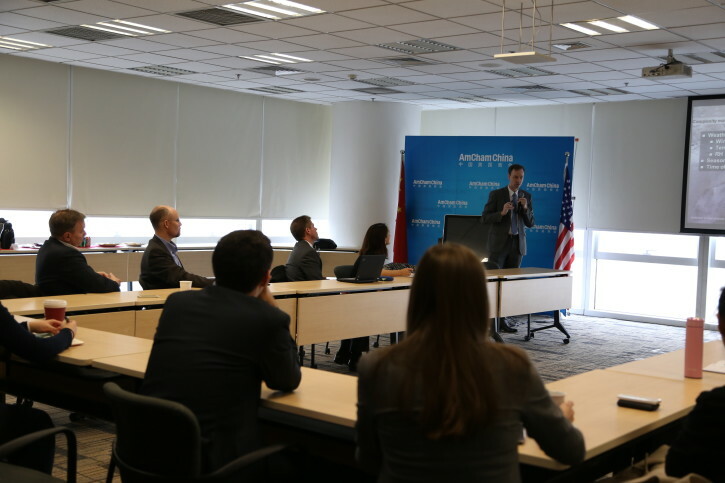 The Climate Change & Air Quality Program will be coming out with a series of papers beginning in May 2015, making the case for how six market forces—power sector reform, demand-side management, emissions trading, building-energy disclosure, transportation policies and green finance—can contribute to lowering emissions at low cost, no cost or even negative cost. 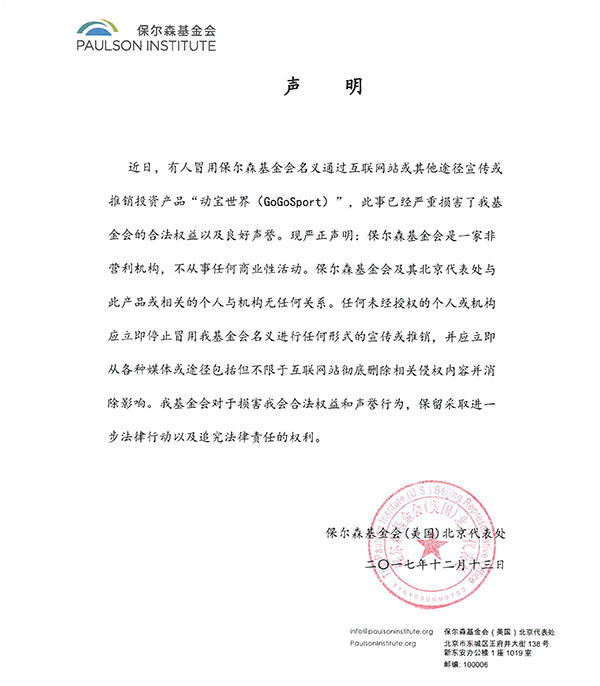 A longer report, looking at the relationship between economic growth and the environment, and case studies that provide useful lessons for China—in particular, the Jing-Jin-Ji region—on economic transformation and deindustrialization, will be released in the fall.